Walk Free Mascara is a smudge proof, Long lasting mascara that adds length and volume to your lashes from the base to the tip, Making it beautiful and glamorous. 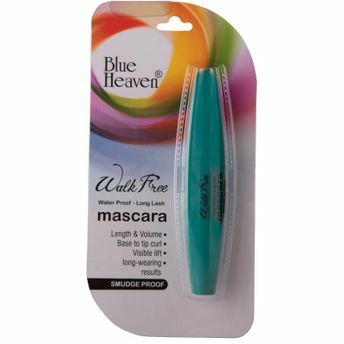 It gives a visible lift to lashes, By adding volume and length. Explore the entire range of Mascara available on Nykaa. 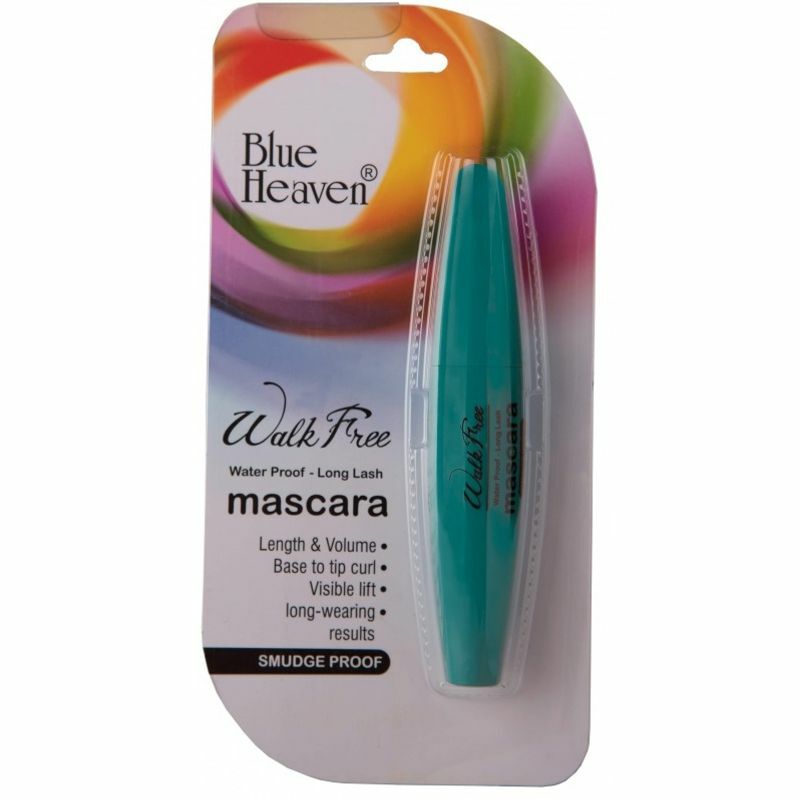 Shop more Blue Heaven products here.You can browse through the complete world of Blue Heaven Mascara .